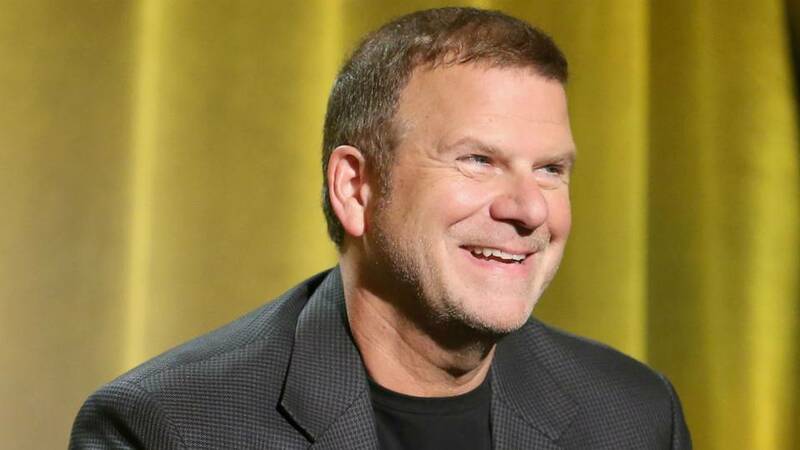 Tilman Fertitta, the billionaire owner of Golden Nugget casinos and star of the CNBC series Billion Dollar Buyer, announced last week a senior note offering scheduled to raise $1.415 billion in capital that he’s expected to use to acquire the Houston Rockets NBA franchise. Under the issuing, Fertitta’s privately owned Landry’s Inc. and Golden Nugget gaming and hospitality corporation will be restructured, with the latter becoming the parent entity. Landry’s is a multi-brand dining, hotel, and entertainment conglomerate that owns such restaurant chains as McCormick & Schmick’s, Bubba Gump Shrimp Co., and Morton’s. Landry’s also owns and operates several boardwalks and aquariums in Texas. Golden Nugget’s main casino in Las Vegas is located on the Fremont Street Experience. The gaming company also has locations in Laughlin, Nevada, Lake Charles, Louisiana, and Atlantic City. 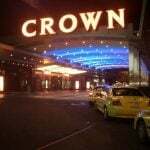 The senior notes will be issued through Golden Nugget, with $745 million due 2024, and subordinated notes totaling $670 million due in 2025. Fertitta’s note issuance is thought to be a result of his recent announcement that he’s buying the Houston Rockets for a staggering $2.2 billion, the highest price ever paid for an NBA team. 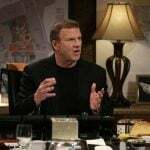 Born and raised in the Houston area, Fertitta seemed to suggest that the purchase is almost philanthropic. “I look forward to serving the city of Houston and continuing the success of the Houston Rockets,” the billionaire tweeted earlier this month. Though Fertitta is worth an estimated $3.1 billion according to Forbes, he’s looking to finance the Rockets purchase over seven to eight years. While the $2.2 billion price is $200 more than the previous acquisition record, it’s monumental for another reason, too. The NBA allowing a person heavily invested in the casino business shows the league’s evolving stance on gambling. NBA Commissioner Adam Silver is the most outspoken proponent of sports betting legalization of the Big Four. He’s called for gambling on NBA games to be regulated in order to protect the integrity of the league. The NFL, the most bet upon sport in America, remains opposed to such efforts. The league bans businesspersons engaged in gambling from owning interest in franchises. 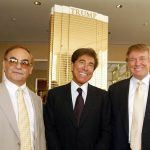 The caveat was called into question when Las Vegas Sands billionaire Sheldon Adelson was involved in trying to bring the Oakland Raiders to Sin City. Senior debts allow companies to borrow money from lenders, and must be repaid first before all other outstanding liabilities. 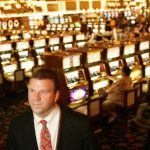 Fertitta is offering $745 million at an interest rate of 6.75 percent, and the remaining $670 million at 8.75 percent. The somewhat high interest rates are a result of the risk associated with buying the debt. More financially sound companies that are highly rated by credit agencies are able to secure senior debts on lower rates. For instance, Public Storage, a self-storage company that is ran as a real estate investment trust, sold $1 billion worth of senior debts last week on rates of 2.37 and 3.094 percent, due respectively in 2022 and 2027.